loved this hotel. 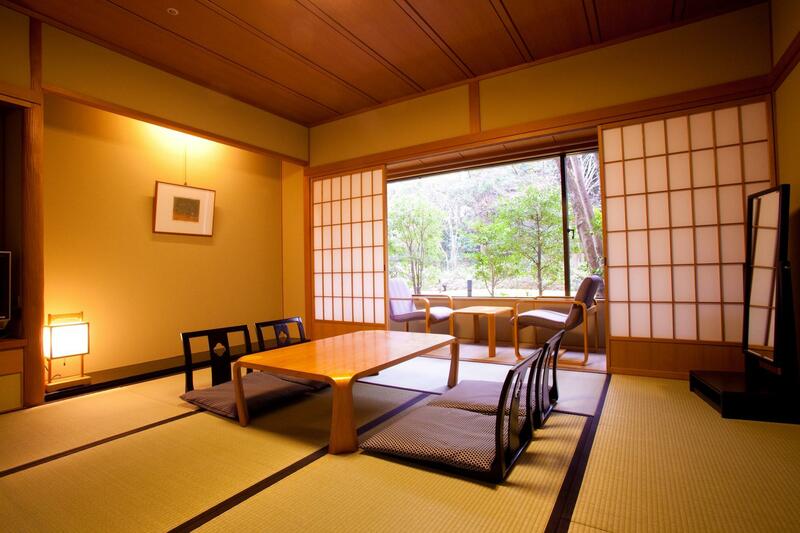 will surely stay here next time when we are in Kyoto. We had a very good experience here. the room was spacious, the food and service excellent and the hotel grounds were beatifully manicured. Though during check in, the staff did her best though her English fluency needed to improve. All compliments to this establishment. The hotel is close to the river and major scenic spots, easily found. 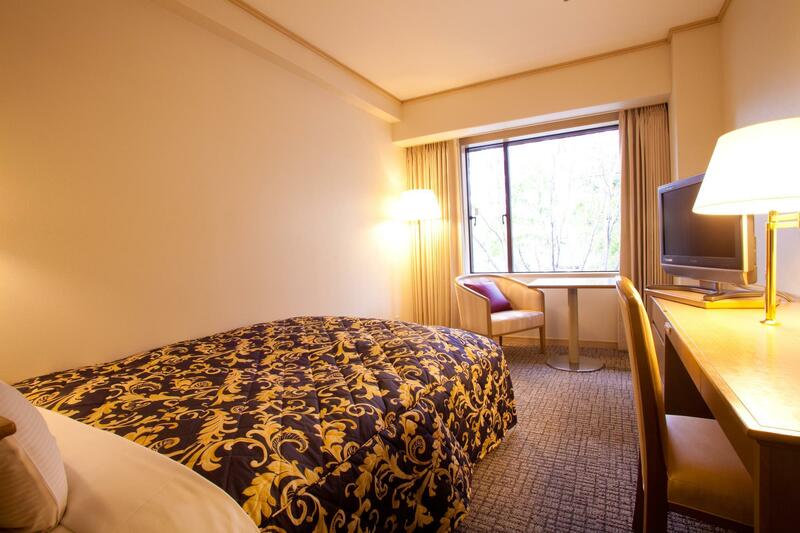 Will come back to the same motel if I come to Kyoto again. Very good area and nice staff. 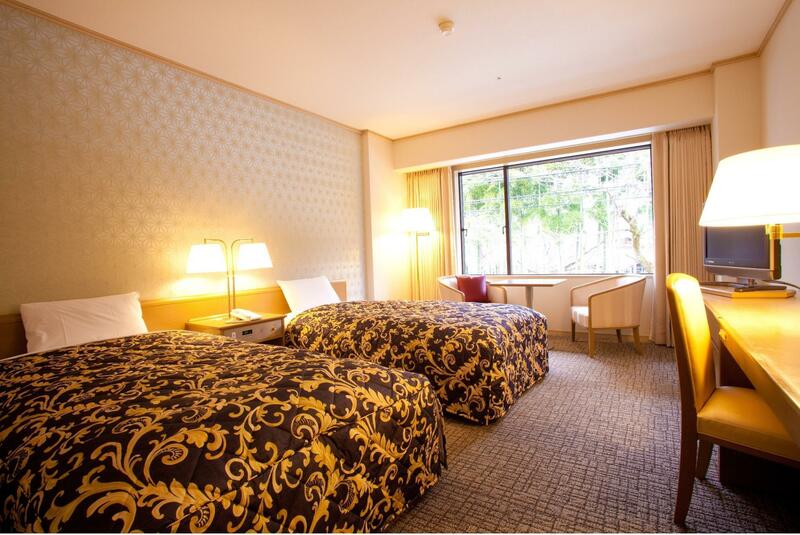 This a traditional Japanese hotel. The breakfast and dinner are both Japanese style and delicious. 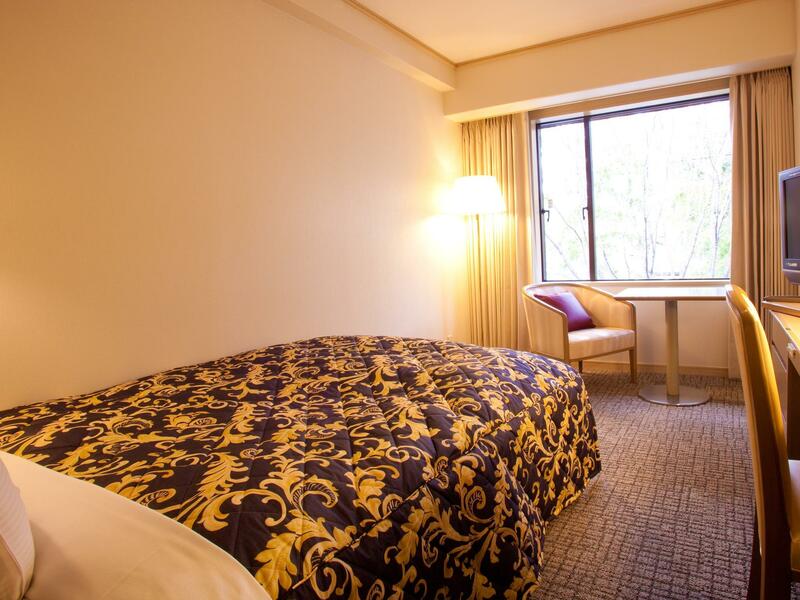 Our room (one with a garden view) is clean and comfortable. The staff is friendly and understands English. Nothing fantastic beside the price is included breakfast & dinner!